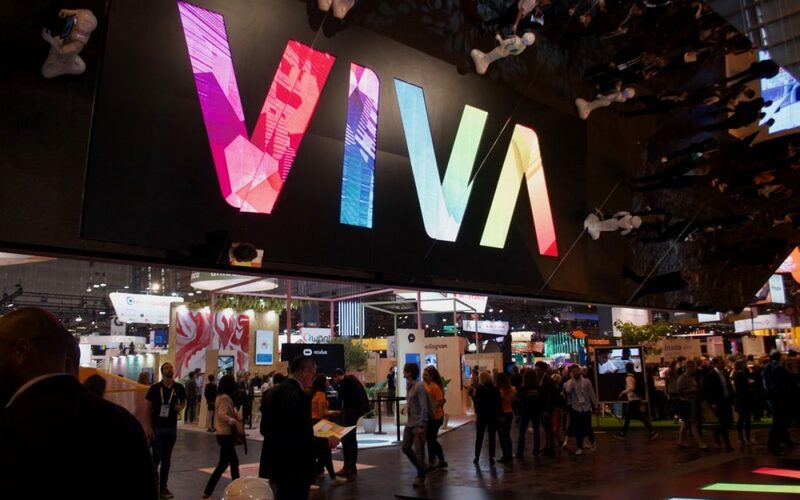 As you may have inferred by the blogs we have been posting, Viva Tech is a significant event Vizibiliti Insight has had the opportunity to participate in. We have alluded to a pitch contest that we would be competing in but were not able to share very much information about it. 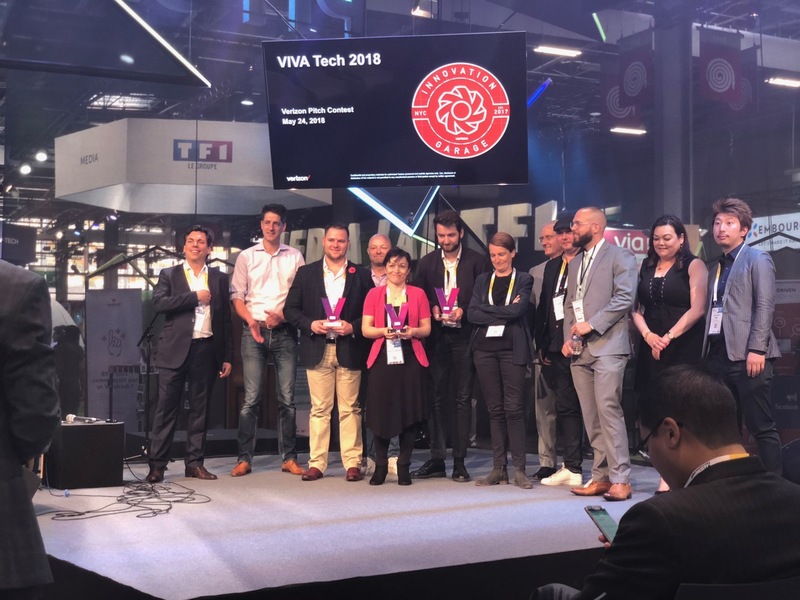 Well, now that the contest is over and done we can tell you more about the solution we developed for Verizon in line with their digital transformation to enhance the customer experience strategy. 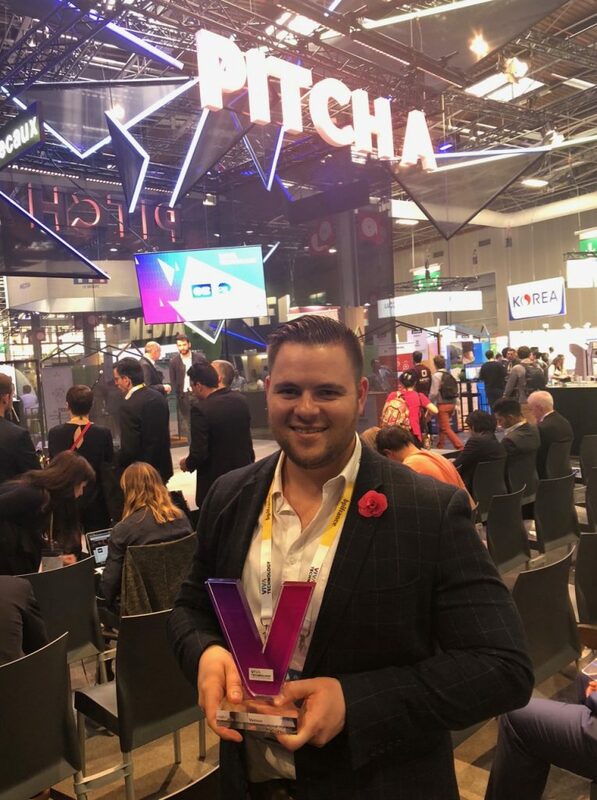 Before I tell you too much I must mention that Vizibiliti won the first prize and has now been invited to visit Verizon’s headquarters in New York to explore our collaboration further. We are truly honoured and privileged to engage and partner with one of the largest telecommunications companies in the world! We were up against fierce competition and some companies that have many clients and millions of dollars in investment funds. That is why we are all the more grateful to have achieved the top spot. From an in-store robotic arm, to track all aspects of the customer journey, to a sophisticated influencer marketing platform, there were many incredible and unique innovations. 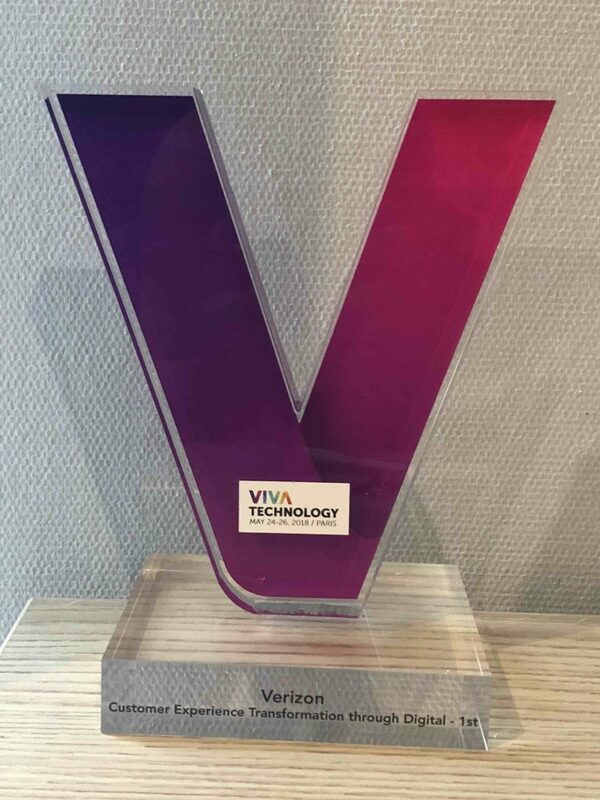 Vizibiliti is truly proud to be entering the telecommunications industry with recognition from one of the biggest telco in the world. The telecommunications industry is hypercompetitive and being able to differentiate oneself becomes hard in a saturated market. The importance of continuous innovation cannot be understated. That is one of the reasons that finding innovative ways to identify potential customers and having the ability to effectively engage with them is critical in accessing these new markets and really differencing telco products and services. Africa is set to bring millions of new customers online over the next 20 years many of whom will be smartphone users able to run their businesses directly from a mobile device. This brings a new dynamic for mobile operators to think about and prepare for. Vizibiliti is also preparing for this paradigm shift in the way people consume and use telecoms and is finding new solutions to solve complex customer onboarding and experience challenges. We are really excited to extend our operations to the US and create incredible customer experiences which increasingly enhance the lives of telco users and support telecom operators to remain relevant, continue to grow market share and thrive in a super competitive environment.